Discover one of Africa's most nutrient-dense oils for skin and hair health. Nearly anyone concerned with dry skin or brittle hair has turned to oil as a remedy. While oft-sought olive, jojoba, and coconut oils are notorious for their restorative and conditioning properties, a newcomer to the market is marula oil. For centuries, the rich oil that has been used for beauty purposes in several African countries, is gaining popularity stateside. And for good reason. An extract of the marula fruit seed, marula oil is often harvested in Madagascar and South Africa, where marula trees are abundant. The trees thrive in regions with low rainfall and frequent sunshine. Once ripe, farmers gather the fruit and extract the oil from the kernels, the most nutrient-dense part of the fruit, producing the golden oil rich in antioxidants and amino acids. The fast-absorbing oil is suitable for all skin types, even the most sensitive skin. It has been used by natives in South Africa to protect from dry weather and harsh sun rays. It also boosts cell turnover, restores damage caused by the environment, reduces fine lines and wrinkles, improves skin elasticity, and deeply hydrates parched hair. Ever wonder how African women maintain astonishingly smooth skin despite extended exposure to harsh UV rays? 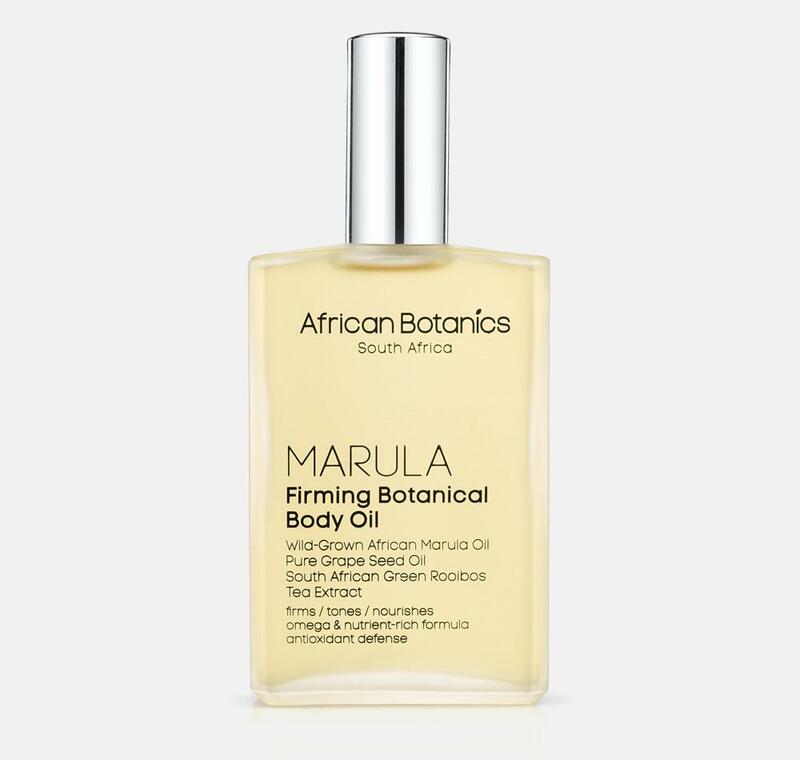 Apart from impeccable genes, marula oil might be the best-kept beauty secret of African culture. 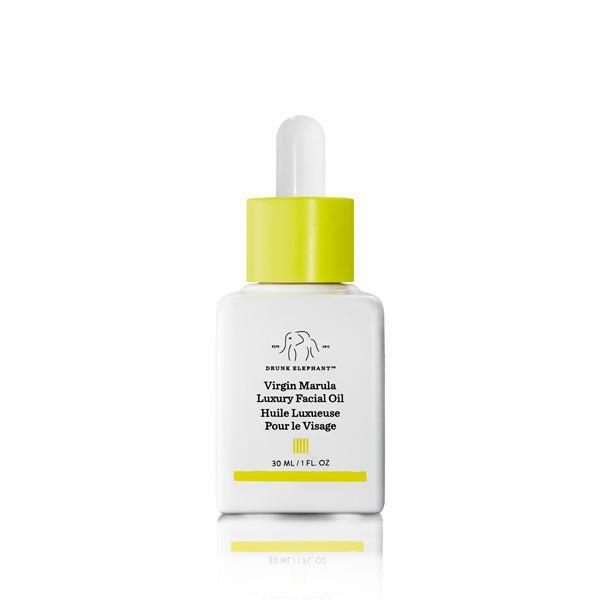 There's just one ingredient in this facial oil: virgin marula oil! No added fragrances or preservatives are needed to smooth, hydrate, and rejuvenate dull skin. This firming body oil blends marula oil with pure grape seed oil to restore, tone, and nourish skin with high counts of omegas and antioxidants. It's also naturally scented with South African green Rooibos tea and honeybush plant. With cold-pressed marula oil as the main ingredient, this protein-rich hair treatment smooths and softens coarse hair, and adds fullness to finer textures.